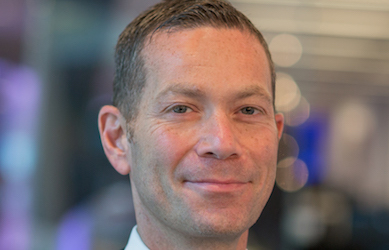 Damian Sassower is the Chief EM Fixed Income Strategist for Bloomberg Intelligence, a unique research platform that provides context on industries, companies, and government policy, available on the Bloomberg Professional service at BI EMFI . Mr. Sassower specializes in emerging market sovereign and corporate credit, both hard and local currency. Prior to joining Bloomberg, Mr. Sassower was Managing Director at Altree Financial, where he oversaw institutional emerging market credit and equity fund management as a member of the investment committee. Mr. Sassower has nearly two decades of investment experience having held various buy- and sell-side positions at Citigroup, Lehman Brothers and Goldman Sachs. Mr. Sassower earned his MBA in finance from The Leonard N. Stern School of Business at New York University and BA in economics from Vanderbilt University.